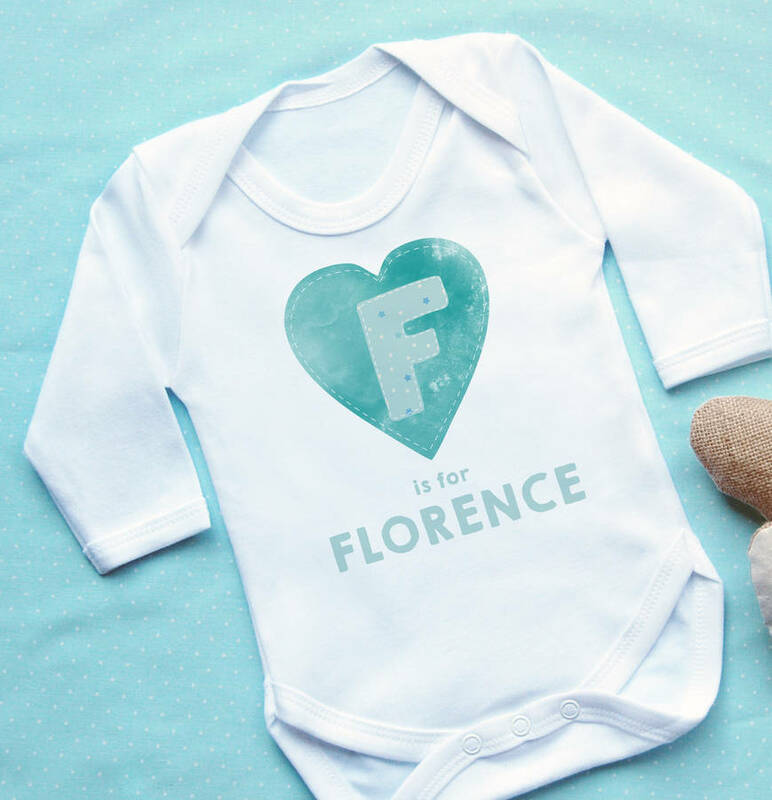 A beautiful soft white baby grow with a beautiful watercolour effect heart, custom font letter and personalisation. 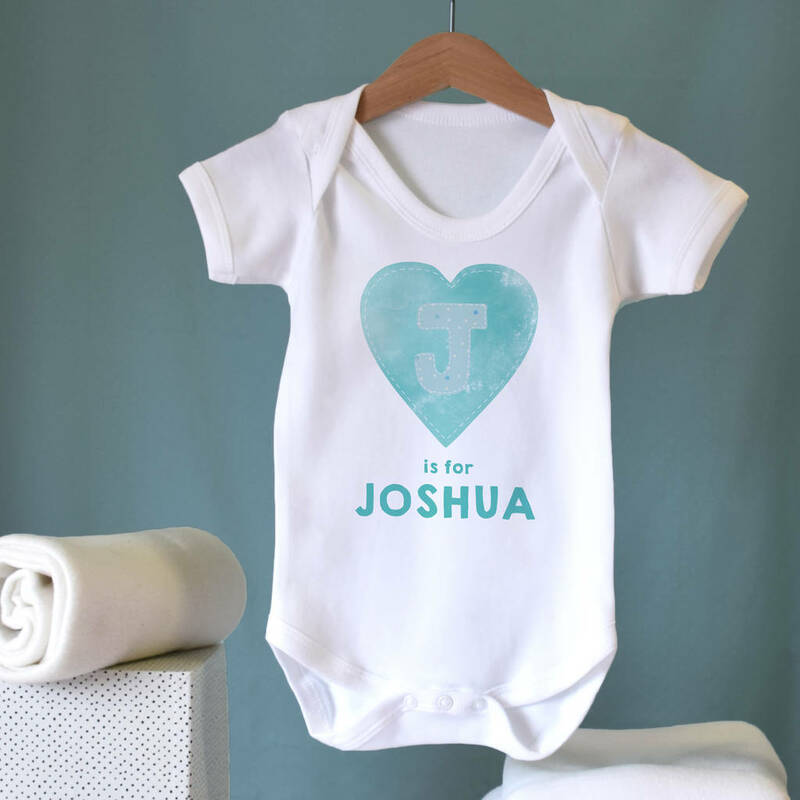 Personalising this baby grow makes the possibilities endless as they make perfect gifts for new borns to cheeky little monkeys! 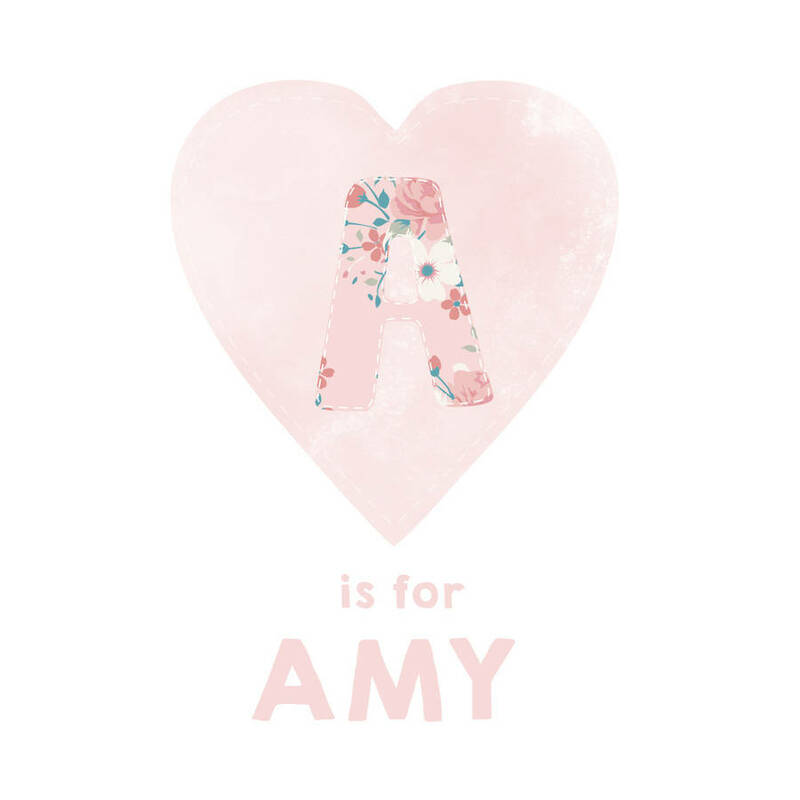 These unique designs make a perfect keepsake to celebrate the birth of a little one with the added detail of their name. 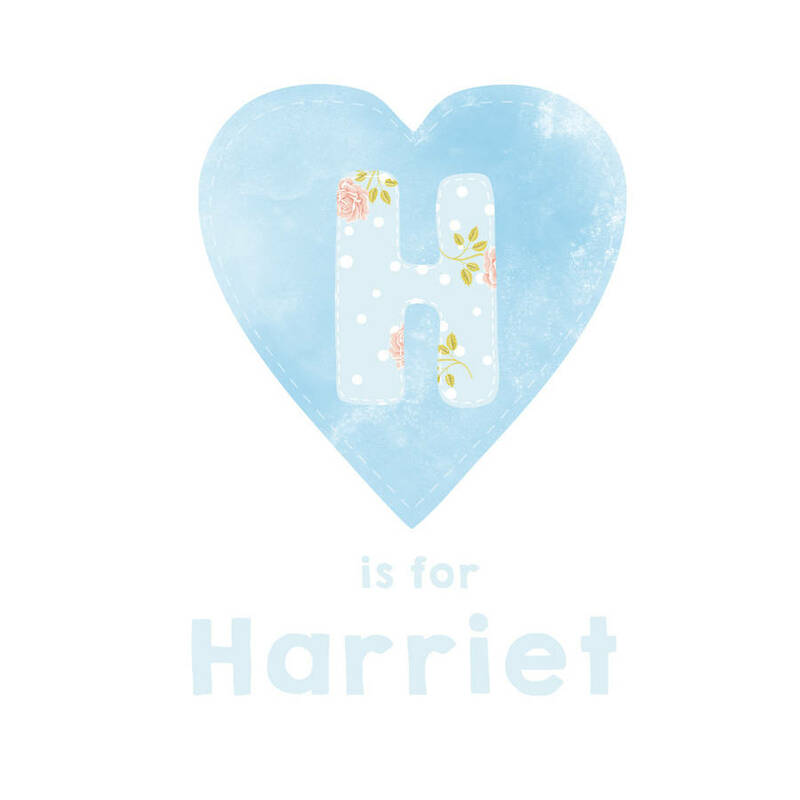 Our designs are 100% unique so you won't find them anywhere else and our baby grows are 100% cotton making them perfect for cuddles. You have the option to choose your font colour from either floral pink, polka dot blue or teal stars, just select your option from the drop down menu. 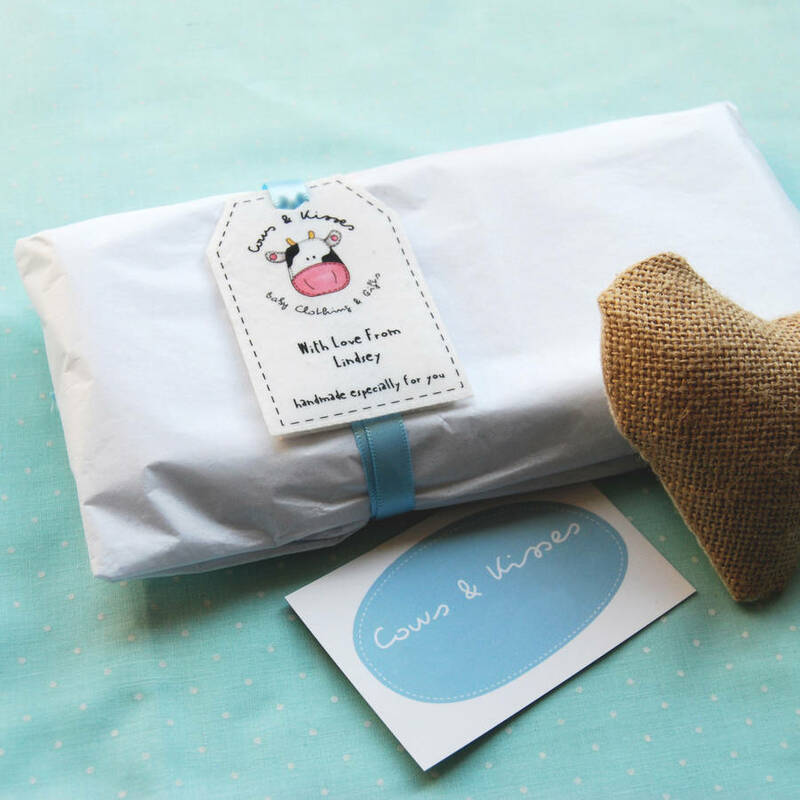 This design features a cute heart but have a look at our other designs for many more cute designs.